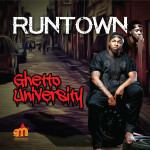 Runtown Premieres Debut Album "Ghetto University"
Eric Manny Entertainment lead man, Runtown joins this exclusive league to toeing the new trend that is gradually taking over the music scene. 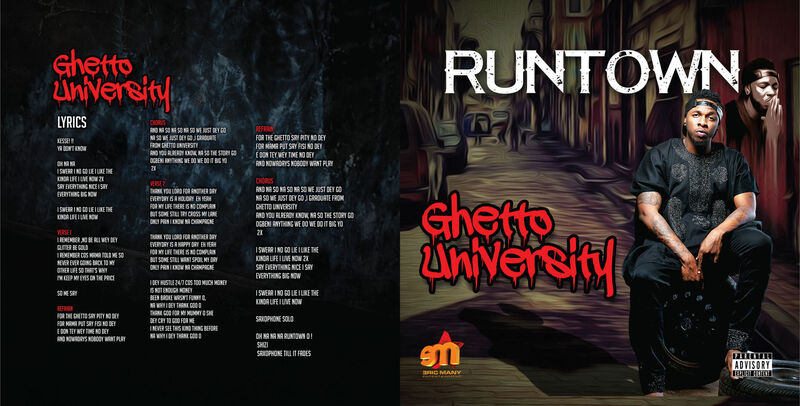 His well-anticipated debut album, Ghetto University is officially out and in stores nation wide. 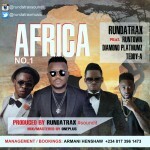 Marketed by Uba Pacific, the compilation features music sensations from home and abroad including Wizkid, Davido, M.I, Phyno, DJ Khaled, BarbaPappa & Anatii. 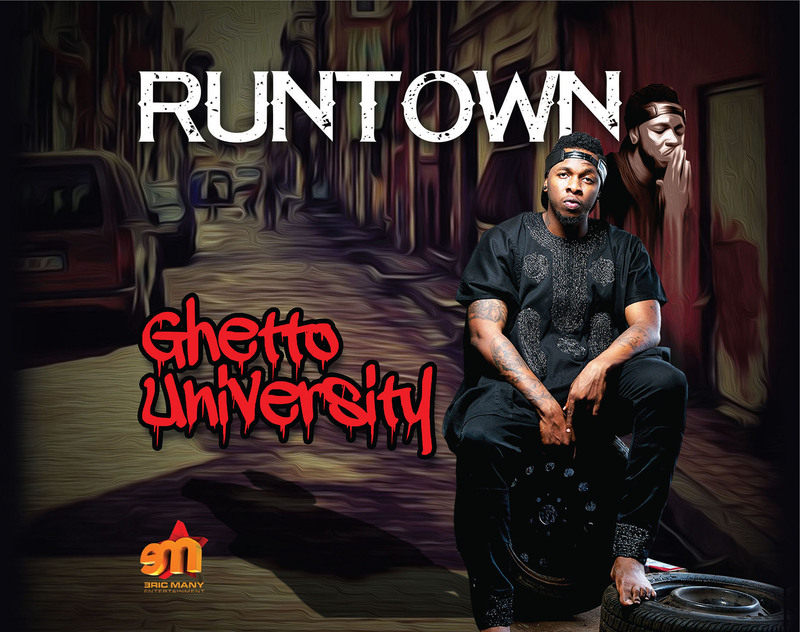 Runtown’s Ghetto University album is also live on MTN Music+ (for MTN subscribers only). 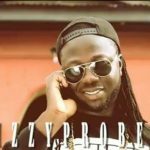 Follow this LINK to MTN Music+ for streaming and download. You can also text ’71’ to 5900 to get the Ghetto University album, exclusive to MTN subscribers. 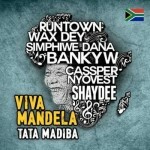 Check out our hot track picks from the album. 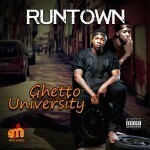 FIRST LOOK: Runtown’s Debut Album “Ghetto University” Drops Next Month!